During our selection process we study the most exquisite grains in the world and we invite you to enjoy them in the most natural way. 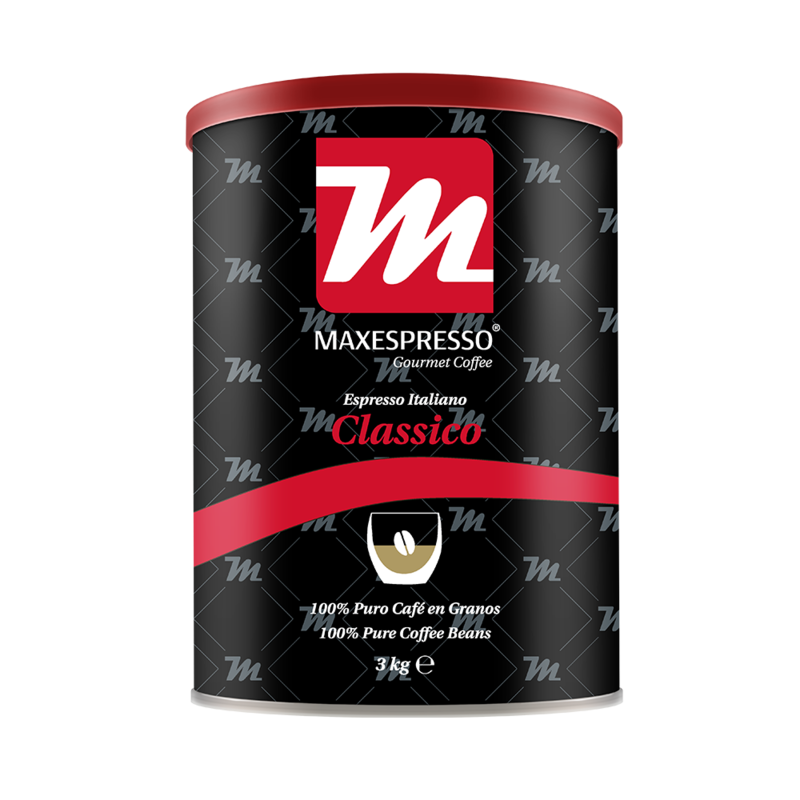 There are palates that are not satisfied with imagining where that wonderful flavour comes from, and looking for this delight they find our distinguished selection of Maxespresso Gourmet Coffee Beans, the purest form of coffee. 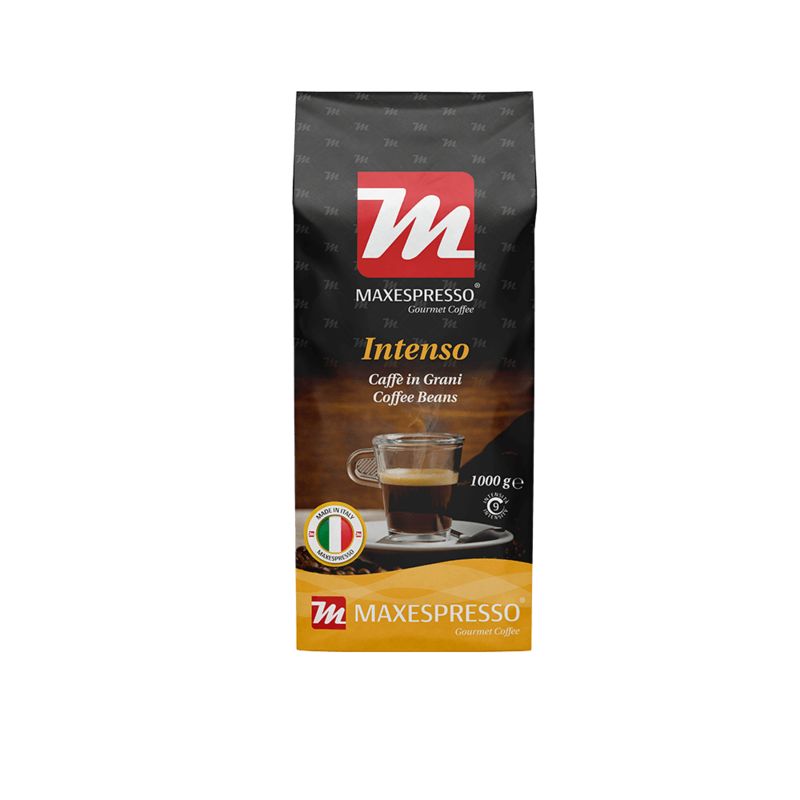 Each grain is a small experience full of pleasure. 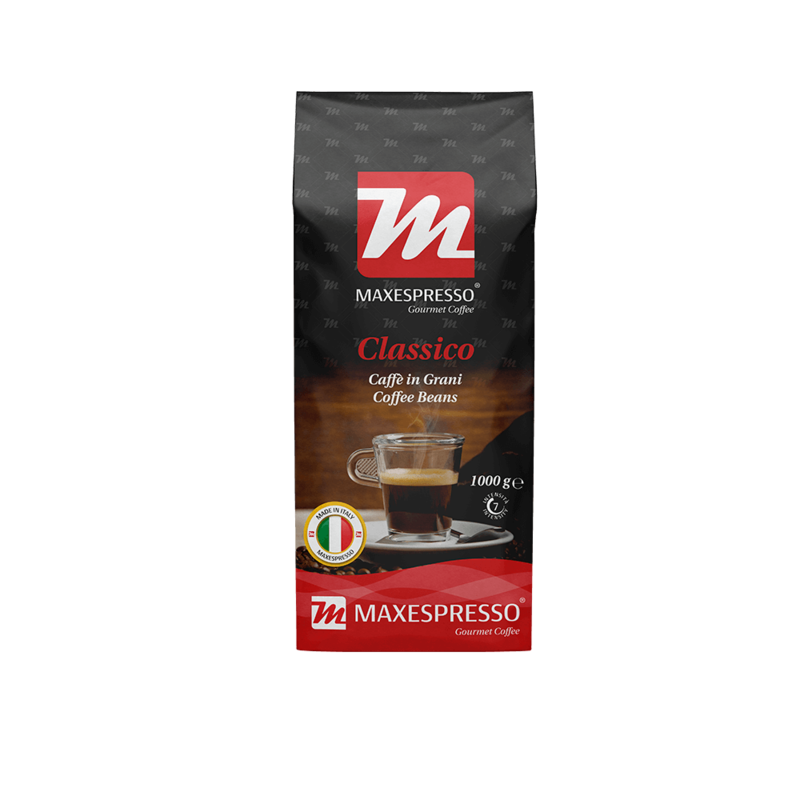 If you are a lover of the most pure and traditional coffee, Maxespresso offers its distinctive taste and aroma in selected grains with great dedication from our experts. The unique pleasure of the coffee grains, with the quality that characterizes us.